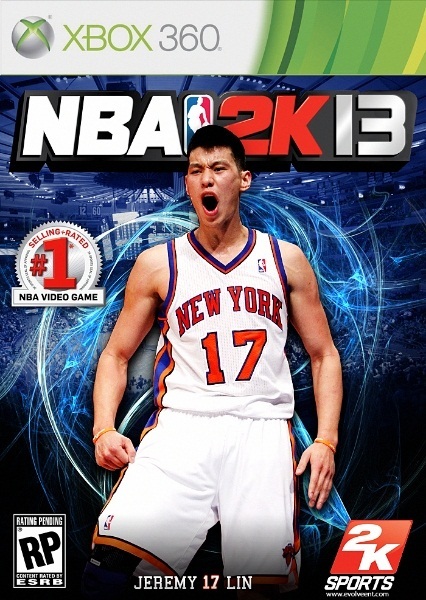 NBA 2K13 Wishlist : How do you want NBA 2K13 to be? The NBA 2k franchise has been making some significant strides every year towards becoming the best sports video game like NBA 2k10 < NBA 2k11 < NBA 2k12 and we can expect so on..and its always better than NBA Live Series. With that said however, there are always things that can be improved. Let us know what you would like to see added to NBA 2k13 and hopefully we will be able to get the developers of NBA 2k13 to take a look at this page and add in some of the most popular requests that our readers have. Technical and Flagrant fouls would be a good addition to the game. Player complaints, emotions, celebrations and Fights would make the game more realistic and dramatic especially rivalry games. Better graphics would be great, with more realistic "physical" game, low post moves, turnovers, injuries and fouls. Realistic when injured! When someone is injured in the game make the teammates go to that player I mean in 2k12 they just stand there and watch, and for the opposing team, they should be going to there bench talking to their coaching discussing the gameplan. For my player mode, make the trades more realistic and fair. Specialty Dunks - I would like to see a through-the-legs dunk, not the 360 one, and of course a lot more. The Dunk Packages and Specialty Dunks are so limited in 2k12. Specialty Pass - would be nice if they added this option. We have the option to give players signature passes, like behind the back, or under the legs unlike hoping for signature passes randomly. My Player Progression - it would be nice to see your My Player get buffer as he plays more games or, his face gets older when fatigue kicks in. or something like that. More shoe deals in My Player mode with Nike and Adidas. Basket-board could break off with powerful JAM. NBA 2K13 will be released on October 2nd, 2012. 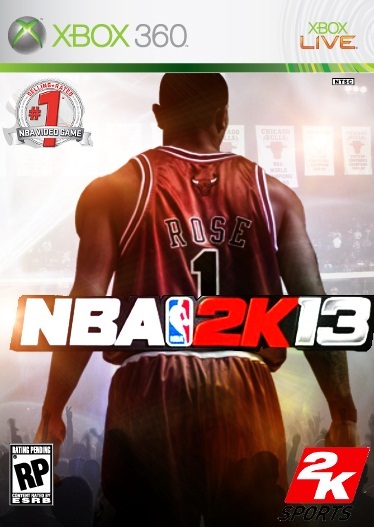 NBA 2K12 was released on October 4th so the release date for 2K13 doesn’t come as too much of a shock. Leave your input below in the Comment section.